Today we bring you the next episode of the Steal This Show podcast, discussing renegade media and the latest file-sharing and copyright news. In this episode, we talk to Joe Matheny, one of the people behind the defunct torrent tracker The Grey Lodge. 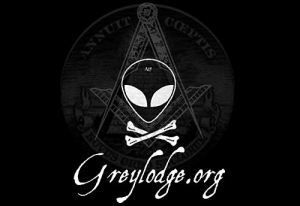 In this episode we hear from Joe Matheny, one of the founders of the underground private torrent tracker The Grey Lodge. Before it shut down, the site was used by millions of people per month in their quest to uncover the esoteric, strange and the downright weird. Today we discuss the challenges of running a private underground tracker from the earliest days of BitTorrent, how even weirdos eventually get pursued by the MPAA, and how the demise of indie trackers from Grey Lodge to What.CD mean a net loss for our culture.